Mariateresa: I am a 16-year-old high school girl in Sicily, Italy. I am a member of “Hikikomori Italia”. Vosot: I would like to ask you how you became a member of “Hikikomori Italia". Have you been a tojisha of hikikomori before? Mariateresa: No, I have never been a hikikomori by myself, though I feel quite emphatic to a hikikomori in my mind. Vosot: I see. So, you wanted to become a supporter of hikikomori. Did you have any tojisha of hikikomori around you? Mariateresa: Not necessarily. Actually I have never seen a hikikomori in my region; Sicily, yet. 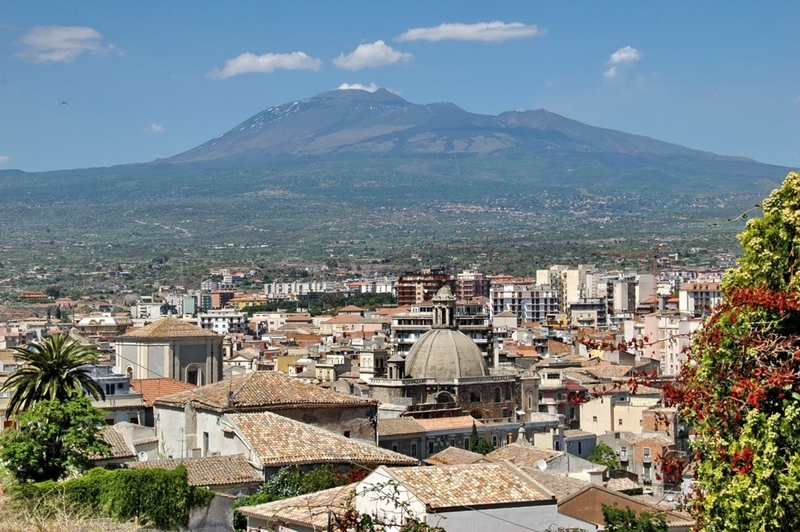 Of course, I cannot ascertain that there is no hikikomori in Sicily, because a hikikomori doesn't come out to the surface of society, so it is unlikely to meet a hikikomori in our daily life. Vosot: Exactly. I am a hikikomori by myself, living in the suburb of Tokyo, but I never know if there is any other hikikomori living in my own town. There must be many, though. That is no wonder, because when I rarely go out and my neighbors look at me, I must look to be an ordinary person, not a hikikomori. Therefore, there is nobody in my town who has seen me as a hikikomori. Mariateresa: That is interesting. 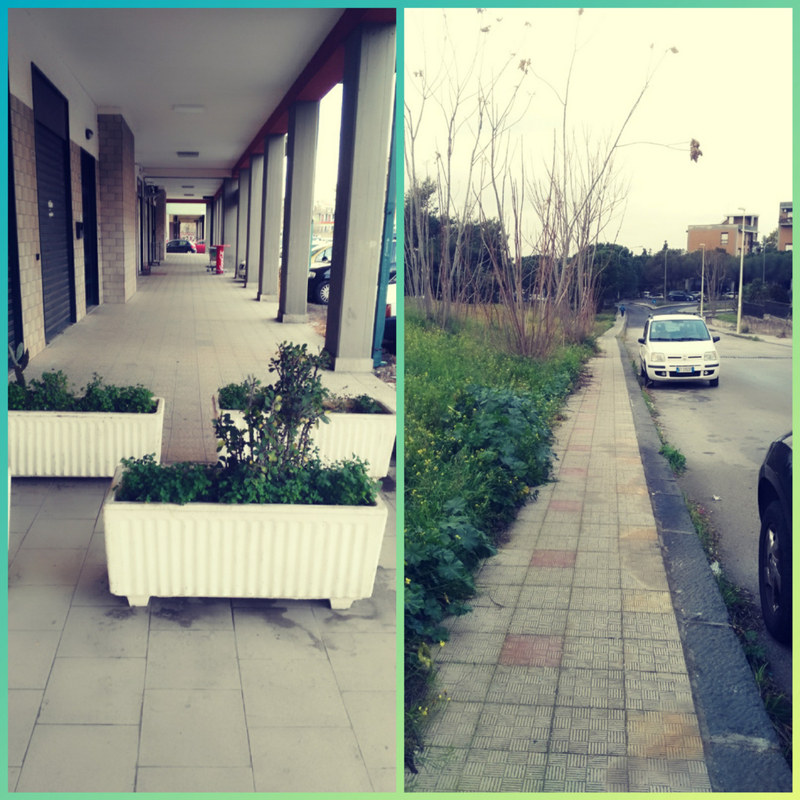 The same thing can be thought in my town in Sicily. It may be only that I don’t know their existence yet. Vosot: That is why the researches about hikikomori do not get advanced so easily. And, that is also why it is precious that a dialogue like this is published on the site so that everybody can make an access from anywhere in the world. Mariateresa: Yes, it is. It is amazing that I might not have recognized you as a hikikomori, if I had met you in face-to-face at first. However, you and I met on the internet, so now I know you are the one. Vosot: Yes. And you became my supporter of hikikomori. Vosot: Would you tell me what your network “Hikikomori Italia” is doing in these months? We, the Japanese people who are concerned about the hikikomori issue, are so keen to know what is going on in Italy. Mariateresa: Sure. First of all, our first national conference on Hikikomori in Italy was held in Milano on 29 October, last year, 2017. It was introduced by Marco Crepaldi, president and founder of the association "Hikikomori Italia Genitori ONLUS", by Elena Carolei and Silvia Travaglini (co-founders), who officially presented the projects and goals of the association. Vosot: What does ONLUS stand for? Mariateresa: The acronym ONLUS stands for “Organizzazione Non Lucrativa di Utilità Sociale”, which means “Non-Profit Organization of Social Utility”. Vosot: I see. It will be the equivalent of “NPO (Non-Profitable Organization)” in Japan. By the way, exactly on the same day in Japan, we had the 12th national conference on Hikikomori in Tokyo, and people concerned about the hikikomori issue gathered from all over Japan. Was it the same in Italy? Mariateresa: Several families from every region of Italy came over and took part in the conference. They were all involved in the hikikomori phenomenon somehow. Each of them has talked about each personal experience, exposing the greatest difficulties encountered in its path. We also talked about incorrect psychiatric diagnoses, misunderstandings by family, social prejudices, subversion of common logic and mentality, and so on. Vosot: I think Japan was getting through such a period several years ago. Mariateresa: The parents who participated in the meeting gave various testimonies. Among them, it came out that a possible future for hikikomoris can be determined by a "lucky" meeting, which may be with a friend, a teacher, a relative, a doctor or a psychologist, or anyone else. In short, more generally, someone who has the ability to subvert conventions and build bridges that allow creating a link, a contact, rather than to raise prejudicial walls that generate further divisions. Vosot: It sounds wonderful. Please go on. Mariateresa: We felt the need for collaboration between hikikomoris and supporters, so we concluded that the tojishas of hikikomori who refuse school, work, friends, society, isolating themselves, can and must be understood and welcomed to the project. The association supports the idea that we should not waste time and we "need to talk about it" now to go beyond pre-established social schemes, beyond the obstructive bureaucracy and the passively accepted conventions, in order to break down the wall of presumption and ignorance that separates society from a full emotional understanding of the issue. Vosot: Wow, that’s a dynamic idea. What happened then? Mariateresa: Then, on 21 November 2017, another conference was held at the Sabin high school in Bologna, at which at least 30 confirmed cases of hikikomori were reported. The 4 cases among them are something that is happening at the high school. More than 120 participants were present, including several teachers and, of course, the families in Bologna who has involved in the phenomenon presented their experience there. Vosot: Aside from the conference, do the parents of hikikomori have any chances to meet each other during the year? Mariateresa: Yes they do. As you know, Italy is divided into 20 regions. Almost every region has its own group for parents of hikikomori. There may be a small difference by region, mostly their meeting is held once a month in every region. The first meeting in Emilia-Romagna Region was held in February 2017. Vosot: It means the last year 2017 was really moving for the hikikomori-concerned people in Italy. Mariateresa: As Dr. Crepaldi said, at the beginning, these meetings were organized by the parents as a kind of self-help group aiming their mutual aid, but later a psychologist joined to organize the group in the best way to get actively involved in trying to change things at a social level. However, as you can see, unlike in Japan, the conferences and meetings held in Italy are mainly presided by the parents of hikikomoris rather than the tojishas themselves. Vosot: Yes, that is a point to be noted. However, even in Japan, it is only the recent a few years that the tojishas came into the front stage of the activities for hikikomoris. Before that, except a few cases of leading tojishas, the activities were held by the parents and supporters of hikikomori. I guess that Italy is passing through that step. Mariateresa: It may be so. And finally, 7 December 2017, in Reggio Calabria, a workshop was held to analyze adolescent distresses by the expert of that field, focusing especially on social withdrawal. This fact tells that such a group exists at the end of Southern Italy as well. 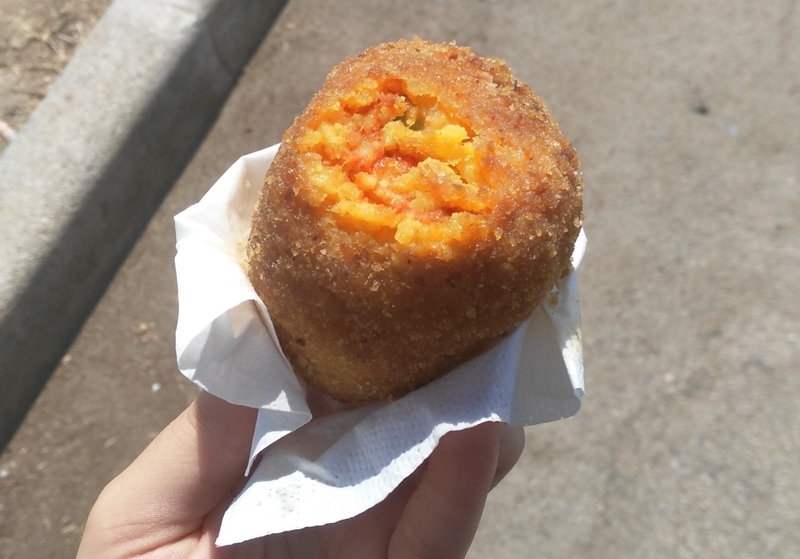 Arancino : A Sicilian specialty, breaded and fried ball (in Western Sicily, especially in Palermo) or cone (in Eastern Sicily, as in my photo) of rice, stuffed generally with meat sauce, peas and caciocavallo (a kind of cheese), or diced ham and mozzarella. The name comes from "orange" (arancia) because of its color and shape. Vosot: So, it seems like the movement to think of the hikikomori phenomenon has been spread out to all over Italy. In Japan, we tojishas have raised our voices for how the hikikomori support should be. The trigger was the growth of the business of “violent supporter”, so-called “drawers”, who receive a big amount of money from the parents of hikikomori, draw the tojisha of hikikomori out of the hikikomori room, take away to the “rehabilitation center” they call it, and brainwash them to become cheap labor force who serve for the drawing business. They grow by this kind of circulation. We the tojishas in Japan felt a kind of crisis, and then it motivated us to publish our voices with our own hands. This media “Hikipos” is one of them. How do the Italian people react to hear this kind of news about “drawers” from Japan? Mariateresa: In Italy too, there has been a long discussion about the so-called "drawers" and some articles regarding this matter have also been published. The Italians, more or less involved in the hikikomori issue, have revealed their comments on it. In general, they share the sense of disturbance and disagreement with such a kind of violent treatment. However, the opinions are varied. Mariateresa: They belong to different stances. Some are tojishas themselves, others are parents, and psychologist, journalist… so naturally they all have different perspectives. There are even those who are simply intrigued by the subject. 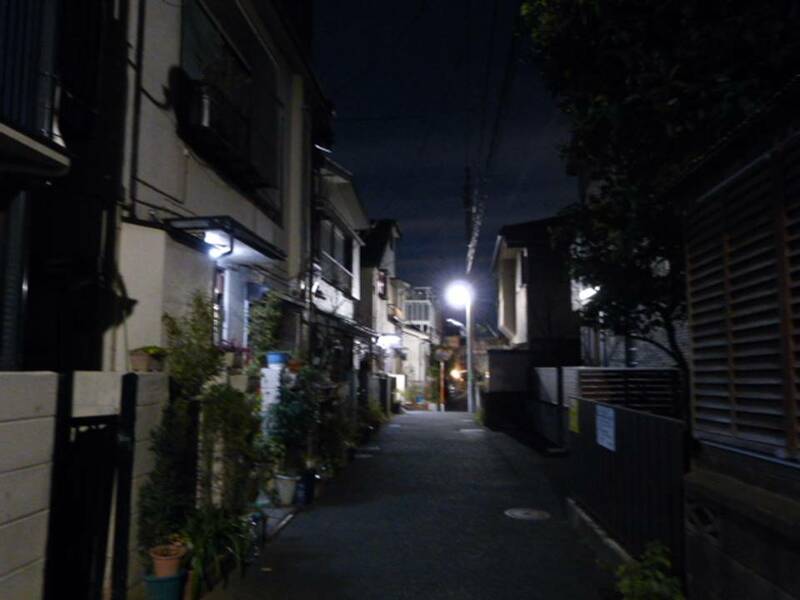 The discussion is diversified by opinion, by idea, and by doubt, but for the most part, they agree with the common thought that the violent system to make solutions for the hikikomori issue is wrong at the root, and that violence and oppression do not provide any kind of help, nor support to a tojisha of hikikomori. Vosot: I am assured to hear that, as a tojisha. Mariateresa: Anyway, while they were discussing the fact of drawers, the topic that was most discussed and criticized was the today's psychiatry in Italy: the TSO (“Trattamento Sanitario Obbligatorio” - Obligatory Health Treatment). Vosot: I see. In Japan as well, we have a lot of examples that futoko children or hikikomoris were semi-forcibly hospitalized or brought to psychiatric care. However, we cannot simply totally separate the problem of hikikomori and the psychiatric care. "Hikikomori" is not a name of mental disease, but just one of the social condition. But as long as so many hikikomoris go to see psychiatrists, we cannot escape from discussing the appropriate relation between hikikomori and psychiatric care .